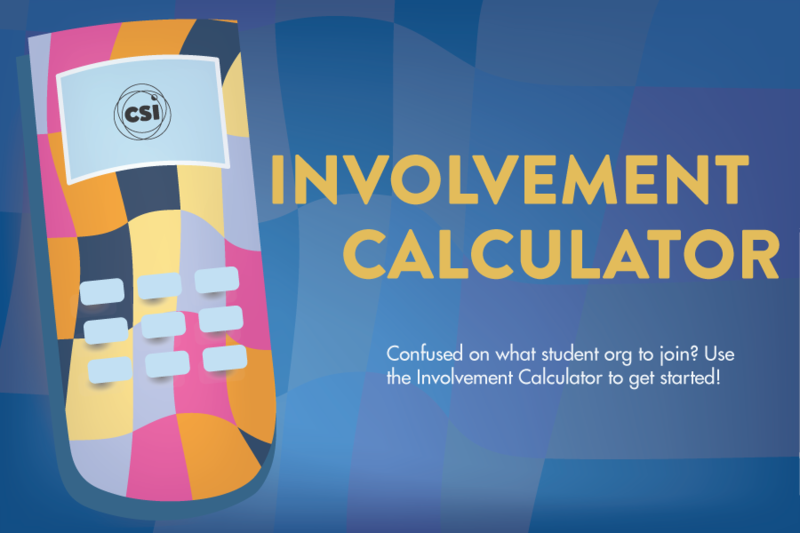 The Center for Student Involvement empowers students to get involved and to author their own experience through meaningful co-curricular engagement. We purposefully cultivate an environment that enables students to access the resources they need to develop a sense of belonging while discovering their passion. 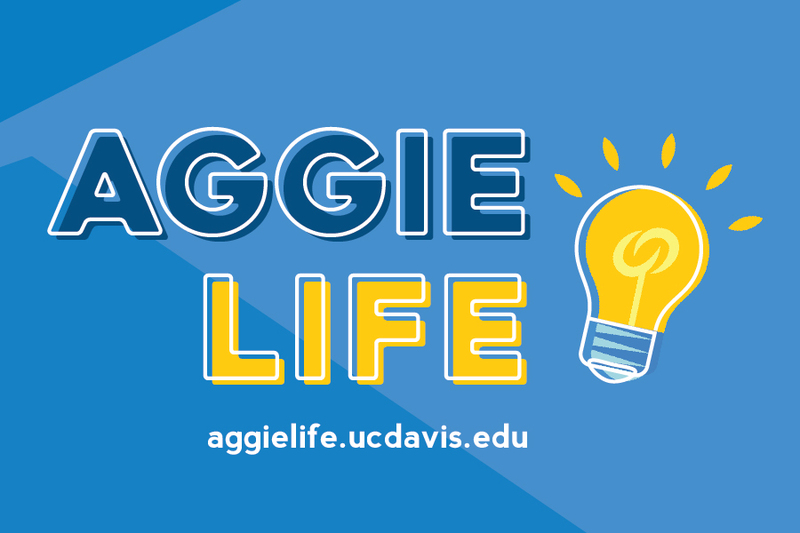 Our vision is to be recognized by all UC Davis students, faculty, staff, and community members as the center that empowers students to demonstrate effective leadership strategies to achieve an organizational mission. Engaging students to get involved with and/or create co-curricular experiences that foster personal and professional growth, retention, and sense of belonging. Advocating for the creation and modification of processes, policies, and programs that impact students and campus climate so that everyone has access to the resources and opportunities they need to participate fully and thrive. Empowering students to apply lessons from their co-curricular experiences and trainings to future endeavors. These are the guiding principles that define who we are and how we approach our mission while maintaining a productive, fun and healthy work environment. We advocate for all student needs and concerns by creating and sustaining institutional change that fosters an inclusive campus climate and promotes retention. We speak up and out on behalf Registered Student Organizations, student councils, and or boards to be recognized and valued as effective learning environments. We foster purposeful and innovative student centered programming and advising that is informed by research, theory, and best practices to promote student development, including personal and professional identity, leadership, transferable skills,and integrative learning. We cultivate a welcoming community that is inclusive of all members, embraces difference and diversity, and fosters respect and civility. We strive to ensure everyone has equitable access to the resources they need to participate and fully thrive. We partner and share information, resources, and ideas in a mutually beneficial way with Registered Student Organizations, student councils, boards, and University departments to form intentional, trustworthy relationships which create community and enhance engagement, outreach, and student involvement. 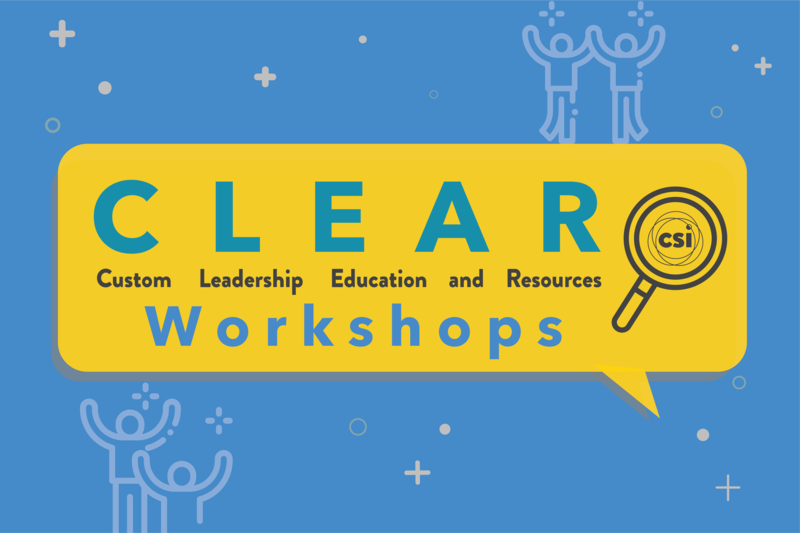 Students will author their own experiences through the utilization of resources that promote self-awareness, develop leadership skills, and create communal and societal change. Additionally, students will identify approaches to achieve goals, solve problems and utilize strategies for success.